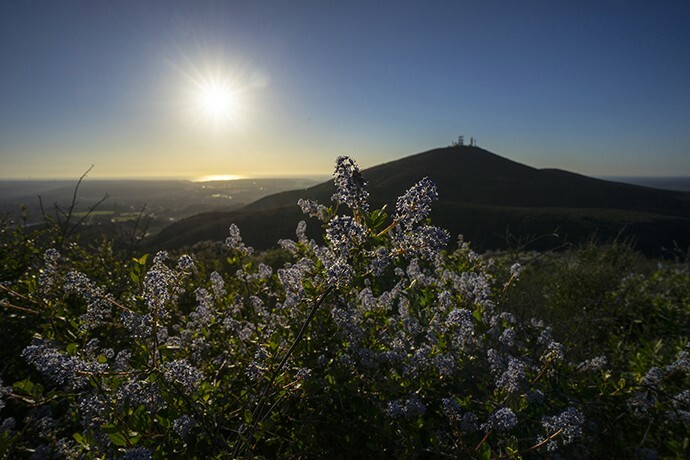 Hiked a hill in Penasquitos late in afternoon and used wide angle lens to capture the view to the Pacific Ocean. 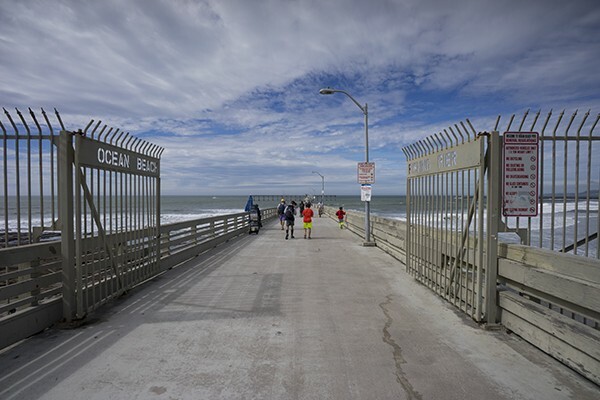 Beautiful Day For A Stroll On OB Pier In San Diego. 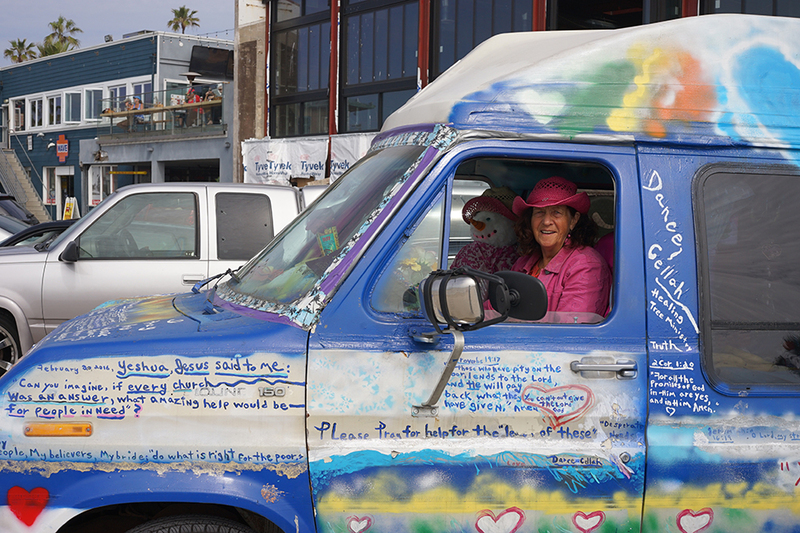 Met Dance-Cellah a mobile Evangelist at Pacific Beach in San Diego. Visited my uncle this week. 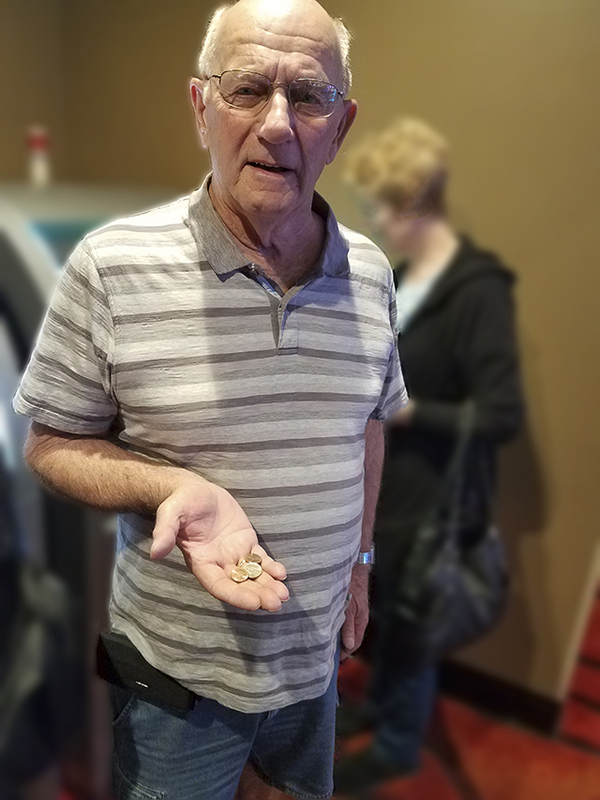 We hit the casinos and he walked away with the winnings – 7 Cents.